Getting started on a new account, planning a campaign, or just working hard to get the best out of Twitter? We’ve assembled client-friendly decks, research, and one-pagers to give you a leg up. Pulling together a big proposal? Impress your clients with key storylines and stats from our latest research. Access presentation decks, one-pagers, and blog posts to stay up to speed on product updates and best practices. Maintain high-impact campaigns for your clients by learning from our best practices, tips, and most common FAQs. From handling one-off IO requests and acquiring new business, to troubleshooting account issues, we can support your agency team directly. On our new podcast we talk to the people behind some of Twitter's most interesting advertising stories. Tune in to find out how they built such effective campaigns and why Twitter's influential and valuable audience matters so much to them. New episodes will be released every two weeks. Subscribe to Character Count so you get to the juice of each episode before everyone else does. Twitter Flight School courses will help you master video advertising solutions on our platform. 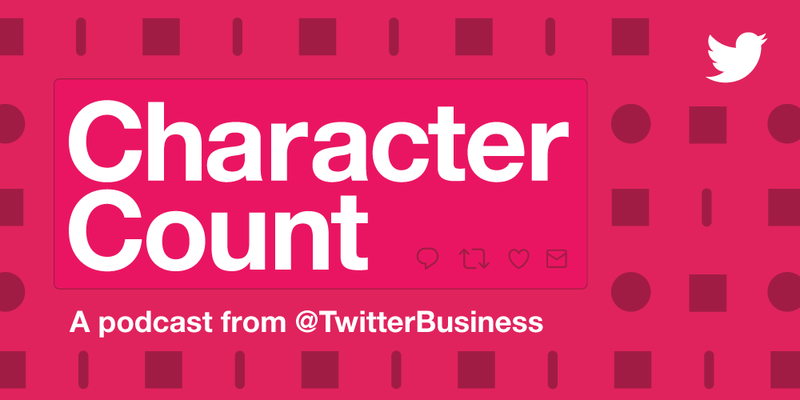 In 30 minutes, you’ll learn about Twitter’s valuable audience, how to reach them with our video ad formats, brand safety and transparency, and how to put it all together in a media plan. Download our 2019 calendar to plan campaigns around key dates. Learn about the five Twitter content formats that influence purchase behavior. Take a deeper look at four of Twitter’s top recurring weekly hashtags. If you would like to be invoiced for your spend instead of running campaigns on a credit card, in some cases an insertion order may be applicable. For any other questions or requests (Promoted Trends, agency credit lines, increasing your credit card limit), please email agencyhelp@twitter.com. 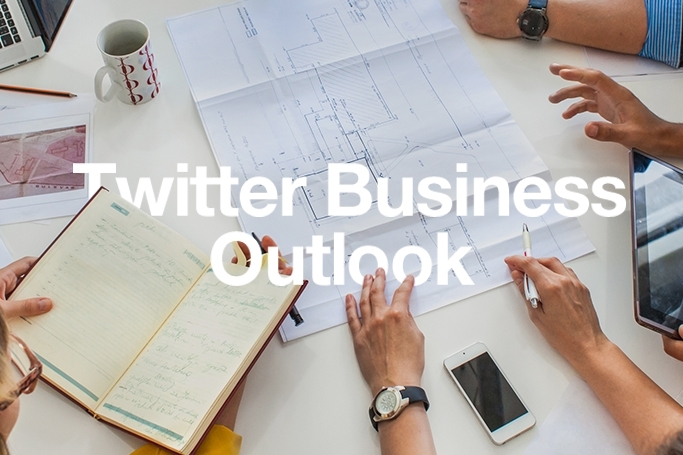 The Twitter Business Outlook blog is your source for articles and best practices about advertising on Twitter.